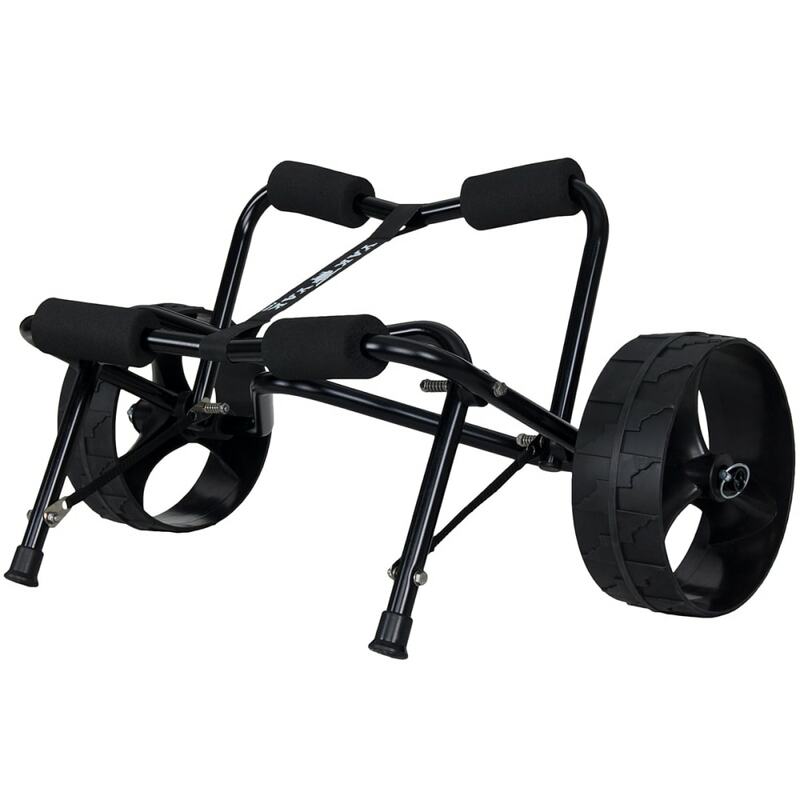 Similar to the standard Yak Yak cart, the XL version can take your kayak out to the water with a lightweight, durable frame and wheels that smoothly handle sand. 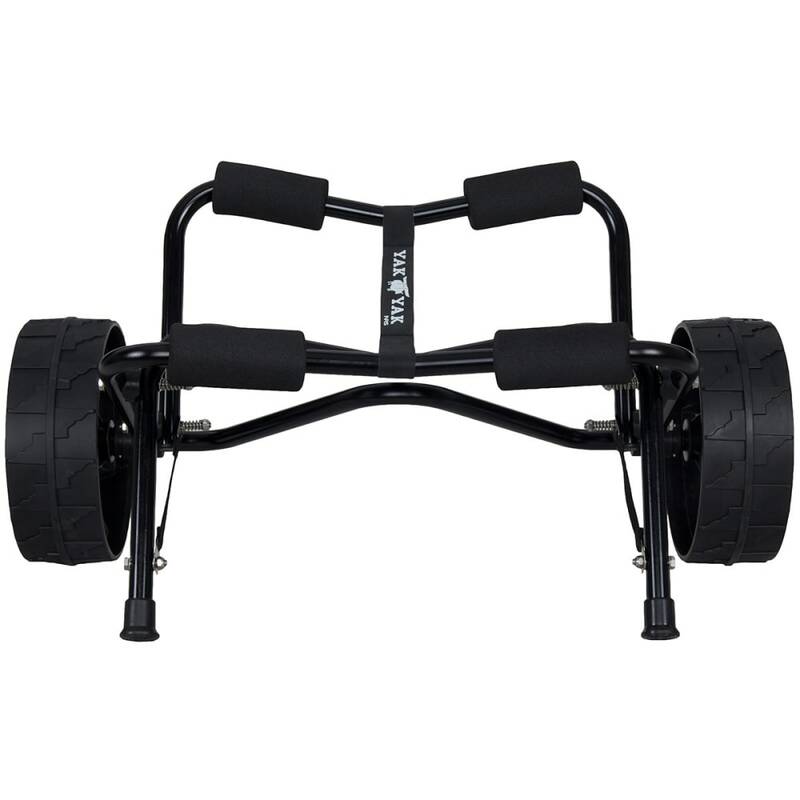 Wider in design, this cart is geared toward larger, heavier hulls. 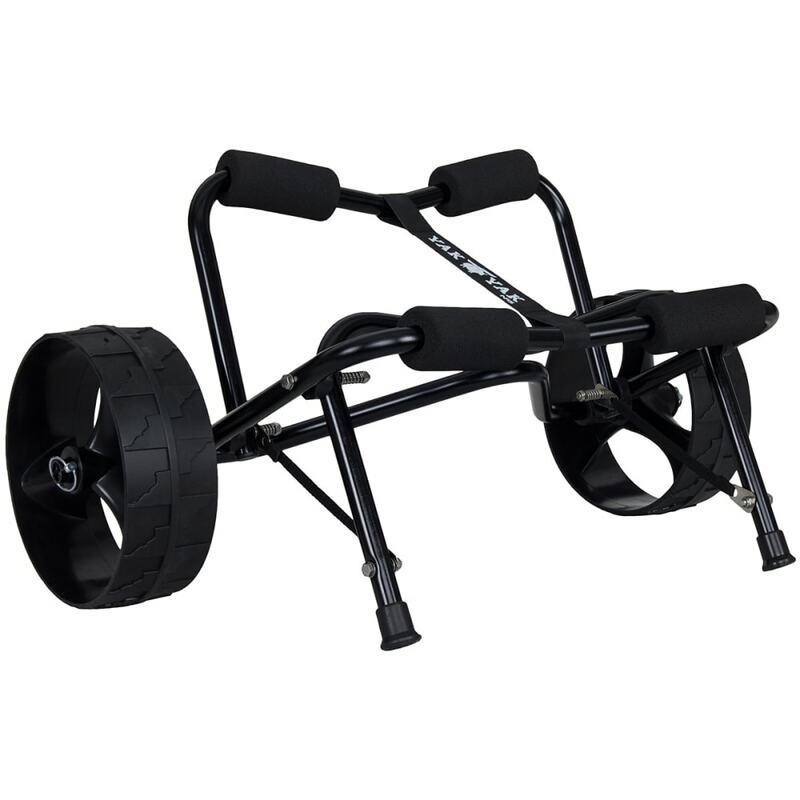 Features a lightweight, anodized aluminum frame that carries up to 200 lbs.